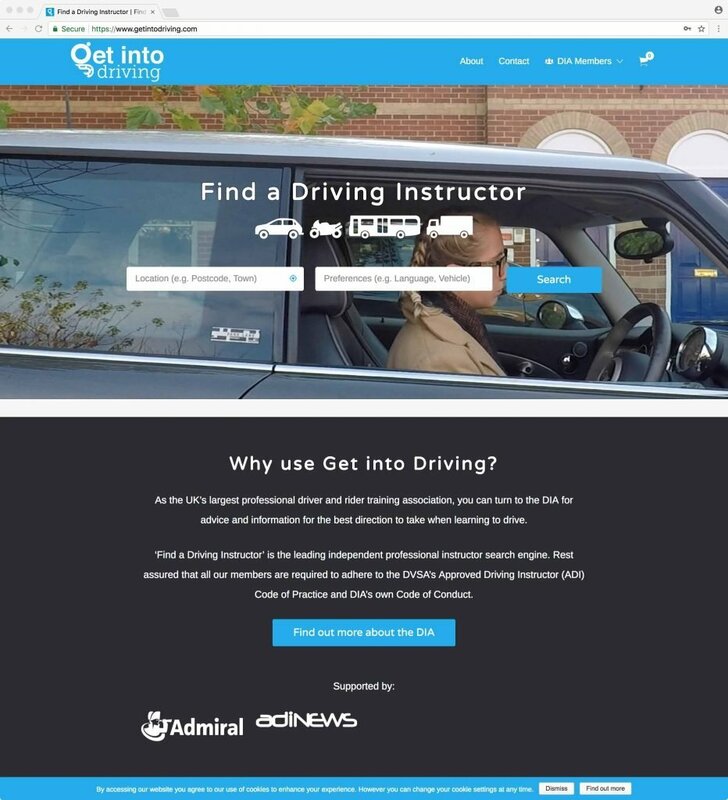 As the largest professional driver training association in the UK, and an internationally respected driver education, testing (and accrediting) body, we know a thing or two about delivering driver education to all kinds of drivers, in all kinds of vehicle and licence categories – and in all kinds of driving context. Translating our expertise and experience into accessible and engaging e-learning solutions is the next step in our driver development programme. 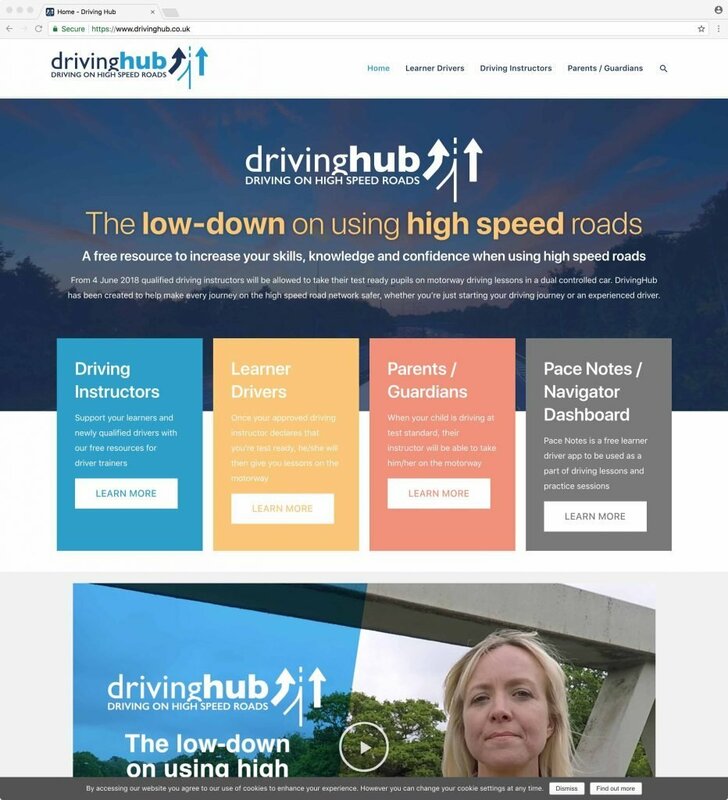 As well as driver education content – tailored to your existing brand, audience or projects – we can provide full website, e-learning and branding design for new projects and developments. Online theory and knowledge testing, risk profilers, video design, production and editing, app development and a whole host of multimedia solutions can be developed from scratch or white-label from our existing portfolio of courses and platforms. We can also help you design and deliver engaging marketing and communications campaigns to really connect with your audiences and drive home key messages and actions designed to improve driving or riding standards. In addition – as part of the wider DIA Group (read more in About the DIA) – you can access one of the largest audiences of pupils, parents, drivers, riders, driver and rider trainers in the UK if you want your driver education or road safety project to have a bigger reach and impact.